The Saga Continues: "Extreme Vision"
Catching God’s Vision is “Extreme Vision” – He helps us see beyond the present to the extreme possibilities He has for us in the future. The Educational Building that was built last year is God’s Vision of giving Hope for a future to the girls at the Hogar. This facility will be used to teach life skills to the girls in the fields of Hair Care & Esthetics, Sewing, Catering & Cooking, Computer Technology, and English as a Second Language. This year we are working to complete the task. This is the reason for our being here. In the picture on the left, the building in the background is the New Educational Center. Wednesday, our last work day. It was all hands on deck! We were able to complete pouring the concrete sidewalks to keep the girls and tias out of the mud during the raining season. 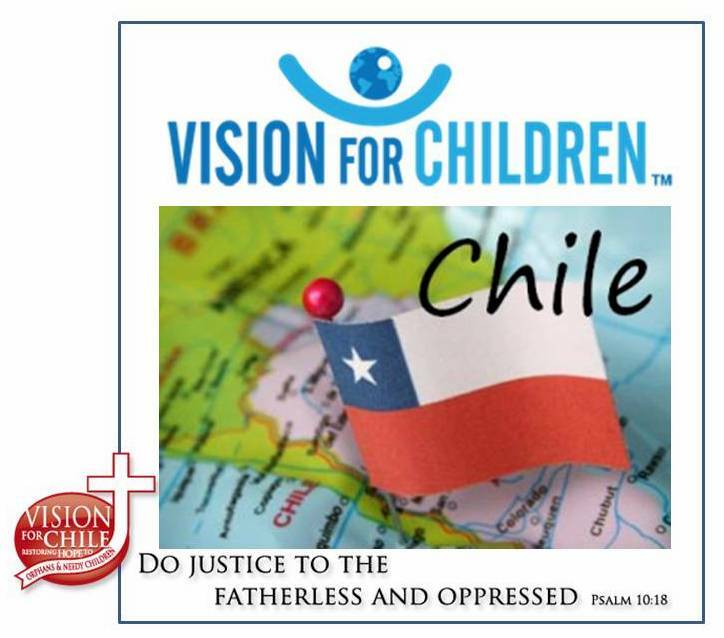 Stay tuned for the last chapter of Team 1’s – Vision for Chile’s “Extreme Makeover”!